Dan Earl focuses his practice on corporate and transactional work and is located in Dinsmore's Huntington, WV office. 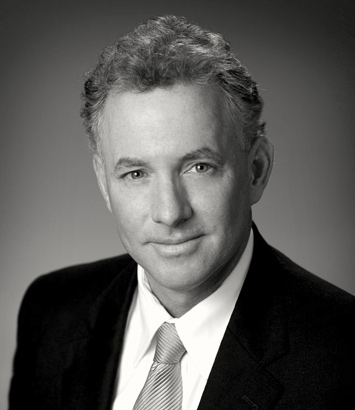 Dan is the managing partner of the Huntington office and has significant experience in the legal issues surrounding the formation, operation and disposition of business organizations. He provides general counsel to many small and large businesses in the Tri-State area, including those in the health care, financial services and manufacturing sectors. He has a wide and varied practice with more than 20 years of experience in many business and legal issues faced by his clients. In addition to handling mergers and acquisitions and general corporate matters, he has extensive experience in negotiating physician employment, recruitment and financial arrangements, handling peer review and professional licensure matters, registering and licensing intellectual property rights, and resolving federal, state and local tax matters. By providing a prompt, effective and cost conscious approach to his representation, Dan’s clients consider him a most trusted adviser who truly has their best interest at heart. Having grown up in West Virginia, he believes in giving back and takes an active role in his community. Dan was recently honored with a listing in Chambers USA: America’s Leading Lawyers for Business and selection for the West Virginia Super Lawyers®.